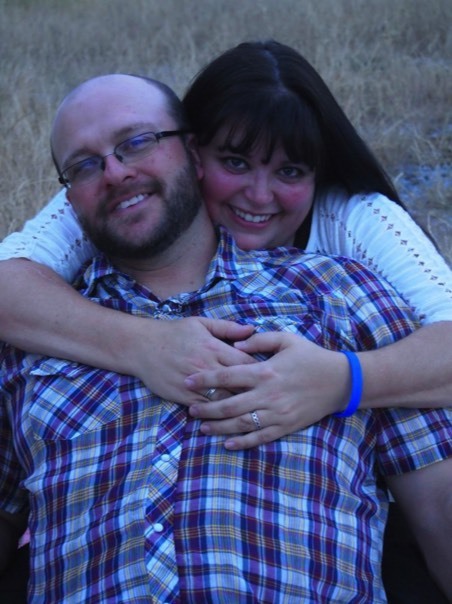 Harlan and Amanda Haire are our Children’s Pastors. They do an awesome job teaching and training our kids to worship and love God. 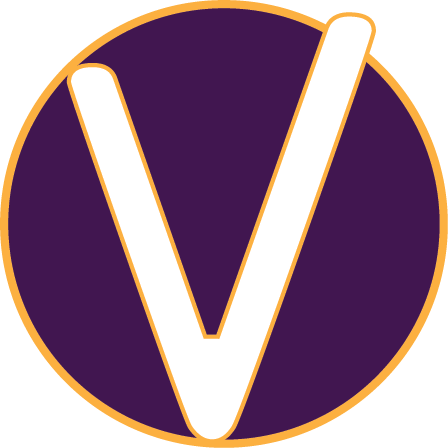 VKids is a safe and happy environment for your children! Harlan and Amanda love to go to Soccer games and enjoy trying to keep up with their little boy who is almost 2! 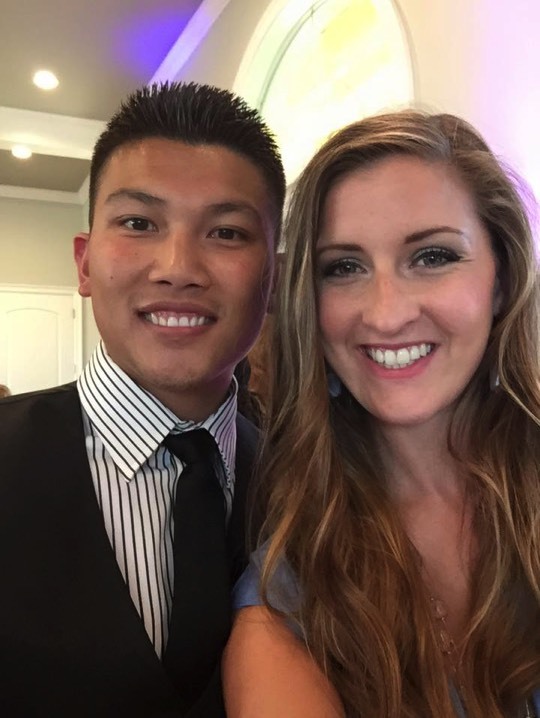 Charlie and Emily Lay are the leaders of Alive Youth! They provide great leadership to the kids 6th-12th grade. Each Wednesday night, Charlie and Emily speak to these kids where they are and provide encouragement to help them through the tough issues teens face today. They are also the leaders of Revolution Camp that is held here on the church property each summer. For 10 years, Revolution Camp has seen hundreds of teens let God change their hearts and lives. The testimonies have been tremendous. The Lays have been married for 3 years and have a brown Lab named Rocky. 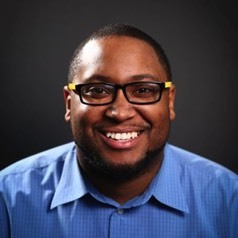 Reggie Searles leads our Worship Team each Sunday Morning. You will be blessed by his ministry as he leads the congregation each week. He also lends his talents to help us with our social media as well as video editing, etc. Reggie commutes from Waxahachie, Texas where he is currently living. He graduated from Southwestern Assemblies of God University with a degree in Business Marketing. 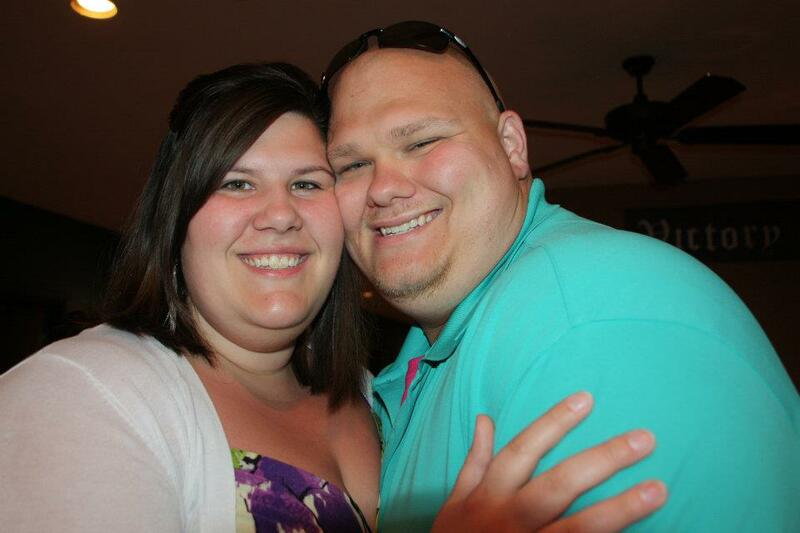 Brandon and Jessica Lusk are leaders of our Young Adults. Each Wednesday evening this class meets together to study the Bible and pray for one another. Brandon also leads the band for Reggie. He is a talented musician and an anointed trumpet player. Jessica and Brandon have a daughter who is presently serving in the Navy. They also have a dog … Levi! 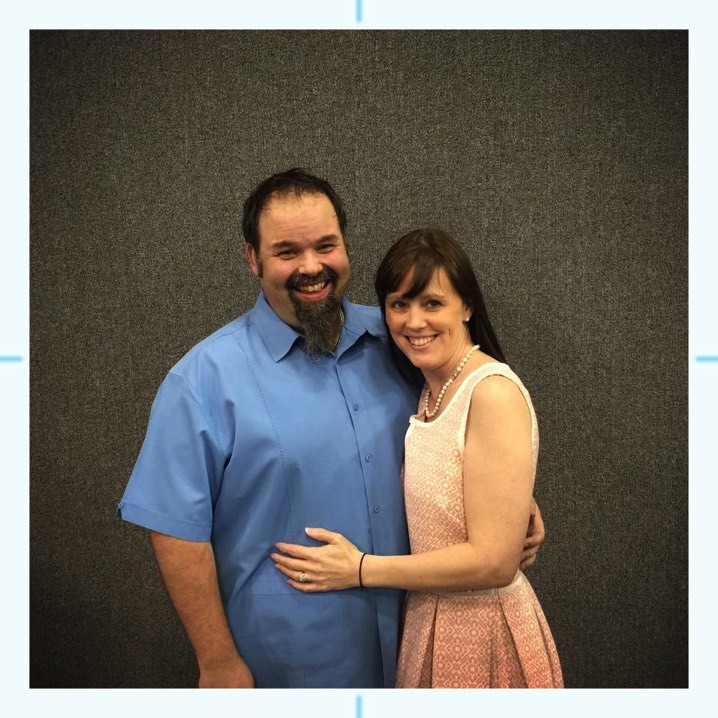 Shawnita and Jason Lewis are in the Deans of Victory Church School of the Bible. Each month a Bible course is offered and you can earn up to a Doctor of Theology Degree. More information will be posted soon on this website but in the meantime, please call the church office to have your questions answered. Shawnita and Jason have been married for 3 years and have two cats (Belinda and George Henry), a dog (Titus) and a bird (Sugar Star).